Local Birmingham plumber near you. Whenever your property requires a plumbing repair, it’s a convenience to find a plumber local to Birmingham who can quickly respond to your enquiries. We but great enthusiast into customer service in order for us to build a good customer base with a focus on plumbing in Birmingham. Having a real insight into the navigation around the city enables us to get to each call out quickly, even during the busiest periods of the day. 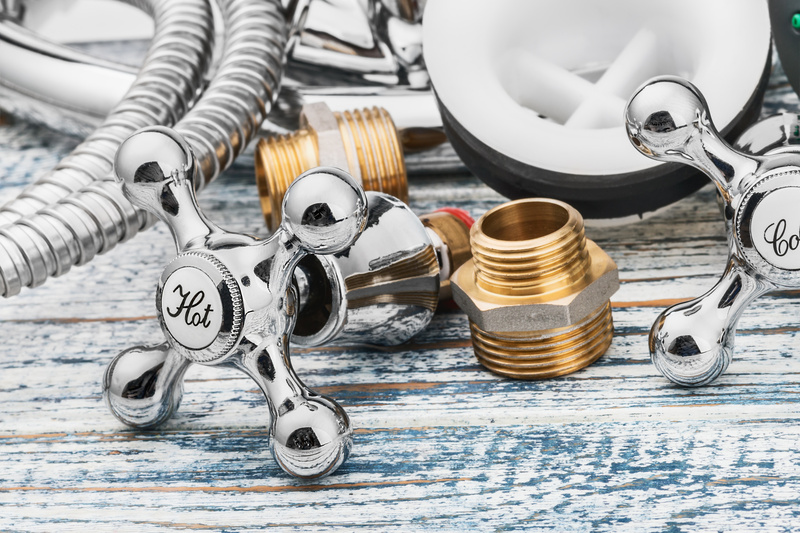 With Birmingham being the second biggest city in the UK and a population of over a million, the plumbers in Birmingham are in demand throughout the year. During winter this demand will increase having a resource available such as our selves can be very helpful to those seeking reliability in a crisis. The cost for repairs are completive and pleasing to those that choose to use our service. The plumbing repairs we tackling and successfully resolve is diverse , so costs will vary depending on a particular task. On an inspection experience will dictate the final cost of a repair, this will include time spent working and also fittings and materials used. A fixed price can then be estimated using the cost of replacements and the duration of time it takes to complete a repair. Delivering a cost effective service combined with a high standard of work is achieved through patients and expertise, this is our plan of action that helps us sustain customer longevity. We come equipped to resolve most plumbing repairs. Through experience we have learnt what types of repairs most commonly occur. We also understand the complexity of fittings and materials needed to overcome awkward situations, knowing this we try to attend each call out accordingly equipped, One of the advantages of being a plumber local to Birmingham is knowing the whereabouts of the local plumbers merchants, with an insight to what they stock and the opening hours. 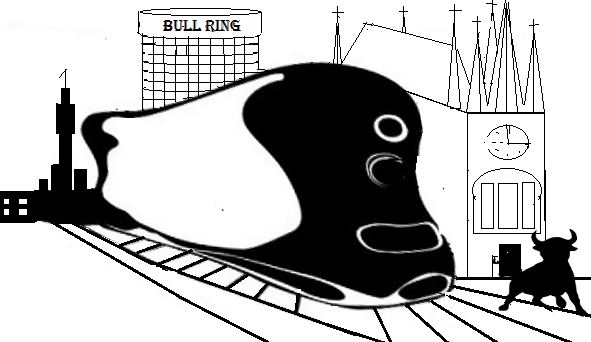 We try to avoid racing around at the last minute in an event to avoid a merchant closing. Being prepared for situation like this, by stocking up on fittings that are constantly used to solve most plumbing repairs. Hindsight this type of perpetration will eliminate the possibility of appearing unprofessional by not being able to complete a repair. 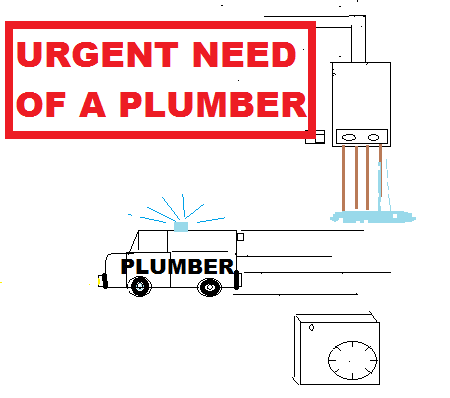 Seasonal enquires for plumbing repairs. Plumbing and heating is a very seasonal based industry, the changing seasons dictate the popularity each enquiry. For instance during the summer common plumbing repairs i.e.. Burst pipes and leaks and general emergency plumbing tend to be less frequent. Enquires for garden taps boiler service and bathroom renovations usually company the warmer climate. When summer turns into autumn and the warm weather starts to retreat an increase in central heating enquirers starts to appear, the urgency for a fully functional heating system is no longer an after through but a most. The cold weather can have diverse effect on the plumbing in your property, not only is it more likely for you to encounter a burst pipe in areas where pipework is exposed , but also central heating defects that were previously unnoticed will then start to surface. The cold weather also through high demand attracts some plumbers to delegate there services solely to central heating repair or gas related issues. This then creates a shortage of plumbers prepared to do jobs such as replacing taps, blockage removal. or to responding to plumbing repairs on a 24 hour basis. Fast response travelling to plumbing repairs in Birmingham. The Gravelly Hill Interchange also know as the spaghetti junction as now become an integral part of Birmingham, it offers plumbers an easy access for travelling around the city. Situated less than 4 miles from the city centre the areas surrounding are Erdington, nechells and Aston. 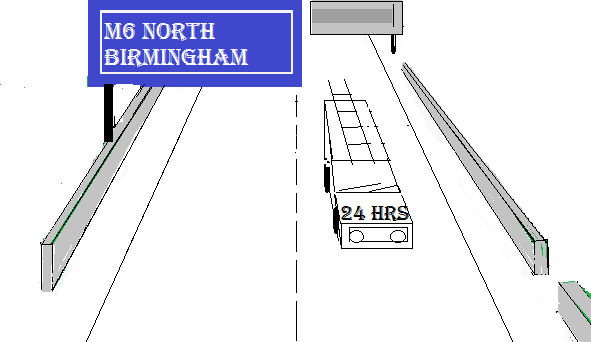 When travelling from North Birmingham to the city centre, this can easily be done via the M6 and A38 motorway. The M5 motorway also offers plumbers in Birmingham convenience when travelling from north Birmingham to a southern part of the city, i.e. areas such as Northfield, Longbridge and cottage. An approximation of 60 minutes response time should be expected for emergency plumbing repairs in Birmingham. However, whenever we encounter a delay to our journey as common courtesy, we will contact the customer to keep them posted on our whereabouts.